Mirage Bay (ex. Lillyland) is large property which consists of 700 rooms. 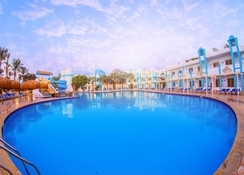 The Resort offers wide comfortable rooms for individuals & families, featuring the standard accommodation facilities & amenities. Cleanliness & hygiene are the key factors of Accommodation at Lilly land Resort. 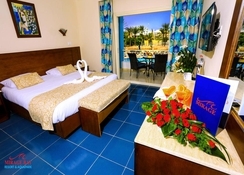 In addition, we guarantee fast service to any of our guest inquiry to ensure our guest satisfaction & loyalty. Mirage Bay (ex. 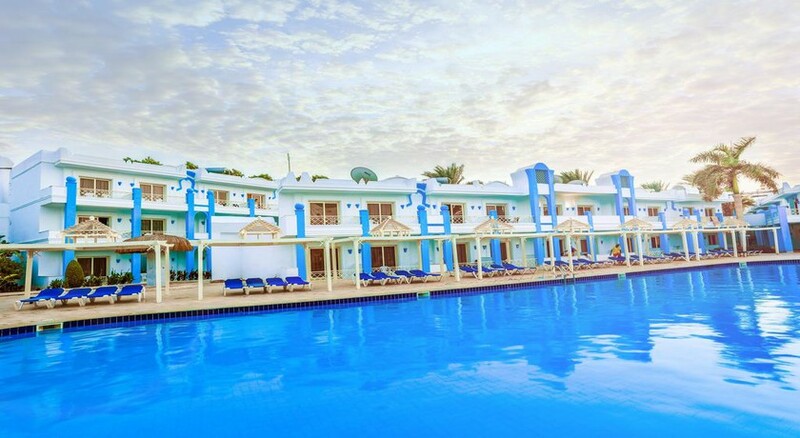 Lillyland) has a prime location on the coast of the Red Sea, 20 km south of Hurghada International Airport, in a luxury Resorts Area, surrounded by all shopping facilities & entertainment. 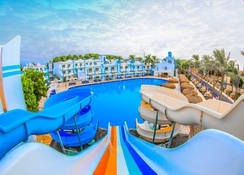 Furthermore, the Resort is located in a sandy beach area, in the heart of a beautiful bay, surrounded by marvellous palm trees, enabling you to enjoy one of the unforgettable scene of amazing nature. The location which is surrounded by all this beauty of sun, sky & sea will never make you want to leave this real paradise. 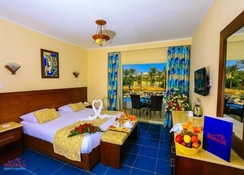 All our rooms are equipped with: Manually Controlled Air Condition, Comfortable healthy mattresses, Satellite TV, Mini Fridge, Safe Deposit Box, Telephone with direct access to local & Int'l calls, Terrace overlooking the Pool or the marvelous gardens, Bathroom with bath tub, equipped with standard amenities (Soap, Shower Gel & Shampoo), Hair dryer. Construction of a new building close to the main restaurant area. The works might be finished by 20.12.2017. - Construction of Brazilian Restaurant Bowling center close to the beach. The projects might finish by 15.05.2018. The above project in Mirage Bay Resort is not finished yet, so kindly ask you to extend the below errata until 30.08.2018.